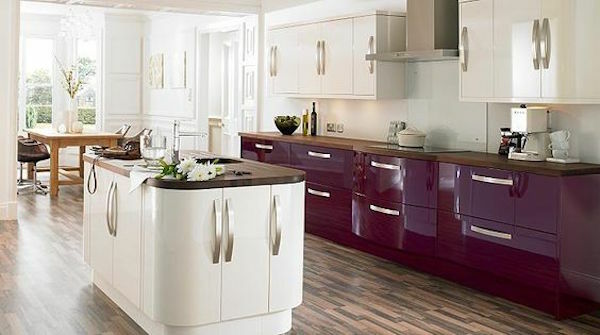 It is said that ‘variety is the spice of life’ and when it comes to kitchens, we agree. 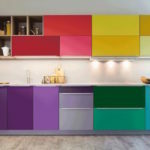 One of the newest trends in kitchen cabinetry is to mix it up; opting for various materials, finishes and colours in a single kitchen design. 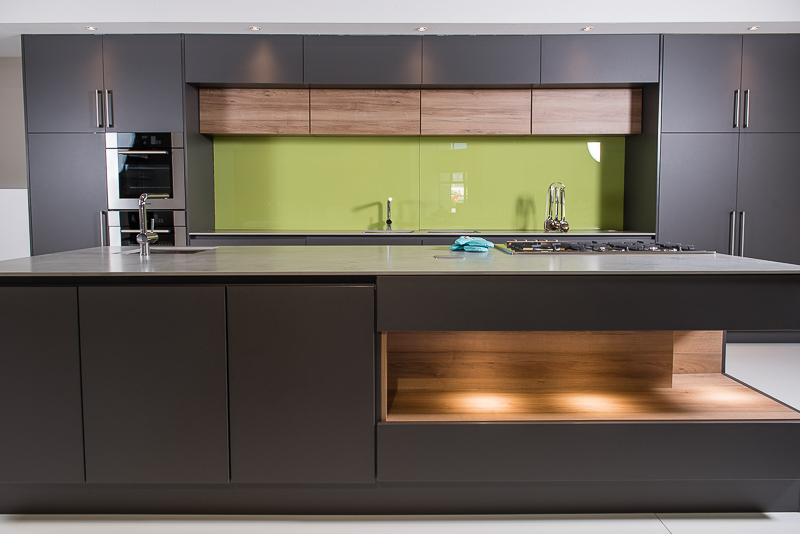 This confluence of textures and palettes gives the space interest and depth, and allows different design styles to sit together comfortably i.e. 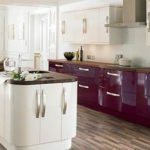 the warm country charm of wood mixed with the polished contemporary style of high gloss sprayed doors, or the industrial edge of stainless steel with traditional laminate. 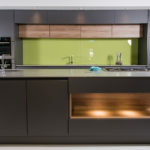 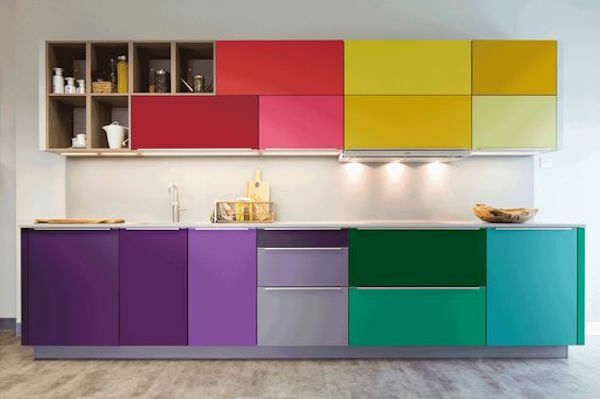 The only restriction is your imagination; whether it’s a subtle change such as adding glass to upper cabinet doors, introducing different materials, or making a bold statement with different colour kitchen cupboard doors. 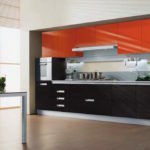 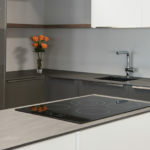 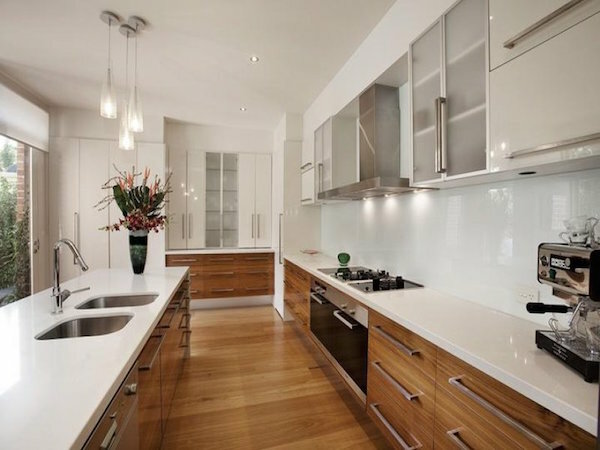 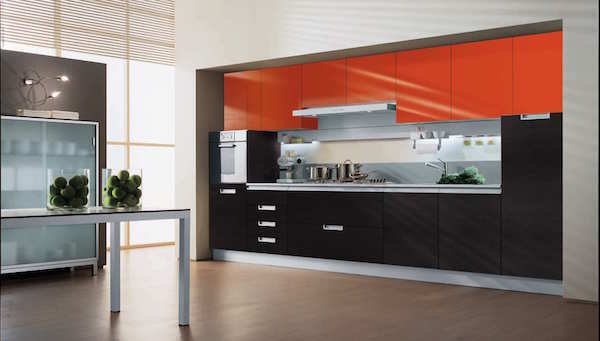 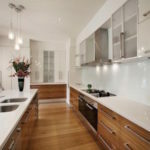 Let Superior add some spice to your kitchen with our wide range of kitchen cabinet finishes.